Te Tii School | Come and Learn With Us. Haere Mai Me Ako Tatou. Come and Learn With Us. Haere Mai Me Ako Tatou. 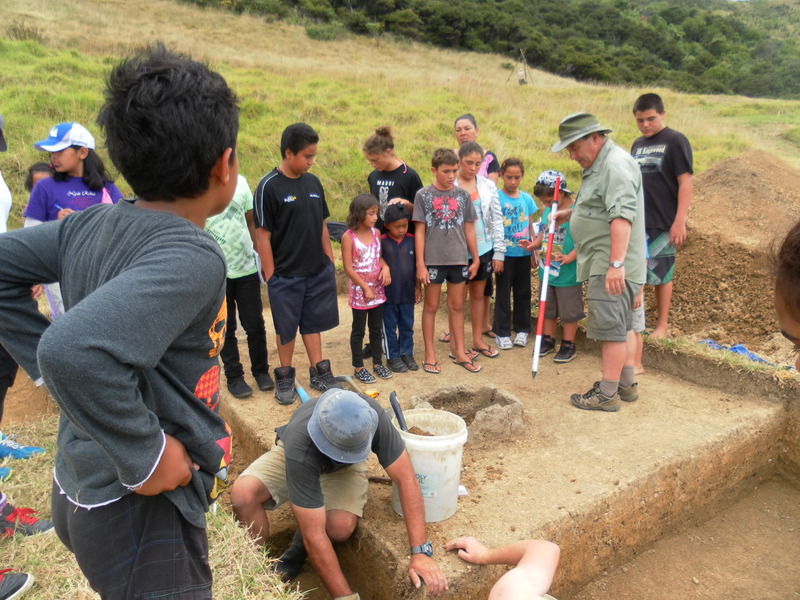 In January 2013, Te Tii School became Bay of Islands International Academy, Te Whare Matauranga o Te Tii, as part of a school transition programme. Te Tii School will be the site for a new chook house, thanks to a Northland Regional Council Environmental Curriculum Award. 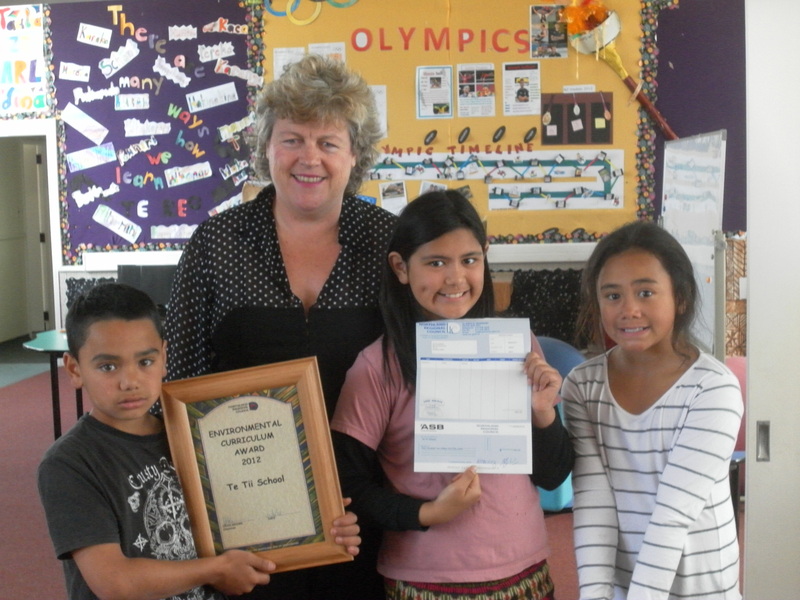 Council’s Education Officer, Susan Botting, visited the the school and presented an award plaque and a cheque for $400. Students were very excited to receive the award. They are keen to build the chook house, get several hens, and begin collecting and selling the eggs. The school would appreciate donations of reliable laying hens or chook feed. Contact BayIntAc@gmail.com. The Board of Trustees will hold a very important community consultation evening at the school, from 5:30p – 7:30p on 4th April 2012. A light supper will be served. We would like to see as many parents as possible attending. We also welcome participation from the broader community. Parents will have an opportunity to learn what’s happening at school this year and see examples of their childrens’ progress. We would also like to put all of our heads together to discuss the school’s future. The board will be seeking the community’s go-ahead to try to broaden our school’s appeal to the wider community beyond Te Tii village. We need to do that in order to build our roll. Presently, the roll is too small to sustain the school and improve student opportunities. We want our school to have the resources to succeed brilliantly, not struggle. Can anyone help fill in almost 200 years of history? We know that the school at Rangihoua closed in 1832, but immediately reopened at Te Puna, just one bay closer to Te Tii. I would imagine there was a continuous line of schools on Purerua Peninsula, all the way from then until today. If anyone can help fill in any details or provide any references, we would be happy to learn more about our history. We teach our students to report using the “5 Ws and an H.” And that’s just what you’ll find here on our brand new Te Tii School web site. Starting in 2012, come here regularly to find out all the latest about our school, our learning, upcoming events, photos and videos, policies and procedures, etc.